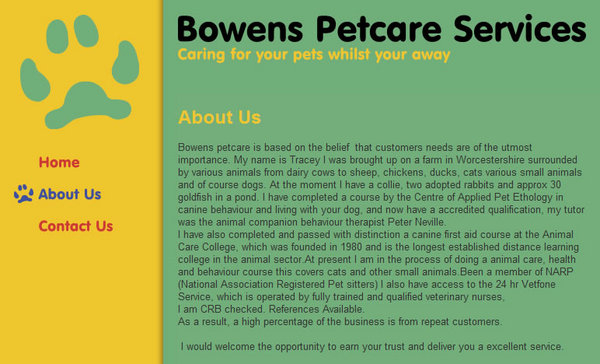 Bowens Petcare a professional and caring service. Caring for your pets whilst your away. 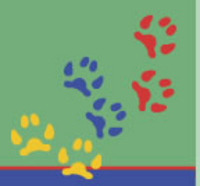 Daily Home Visits and Feeds for cats and small animals,daycare visits and dog walking.